We proudly offer hand grown, fresh-picked produce lovingly cultivated by our dedicated family of organic growers. This delectable nutrient-rich powerfood is delivered fresh to your neighborhood market so you and your family can enjoy the naturally grown fruits of our love. 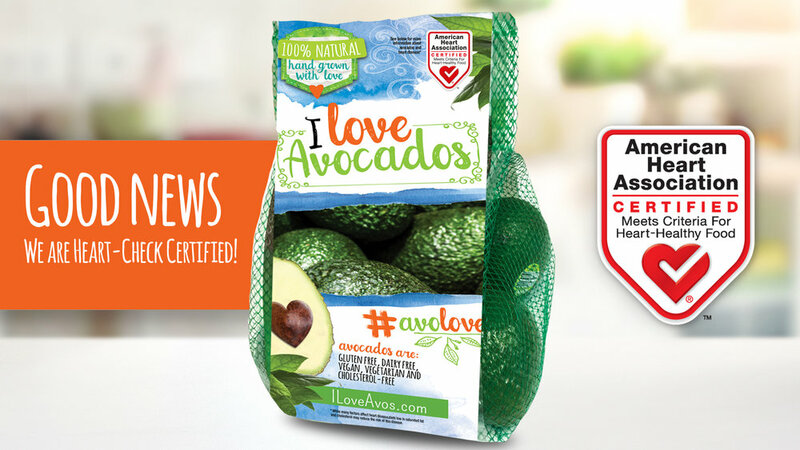 I love Avocados™ is pleased to announce that the brand has earned the American Heart Association’s coveted Heart-Check mark designation, a certification to meet strict dietary criteria for heart-healthy foods. The requirements for certification are based on the sound science of the American Heart Association regarding healthy dietary recommendations including food categories, specific product ingredients and nutrient values. 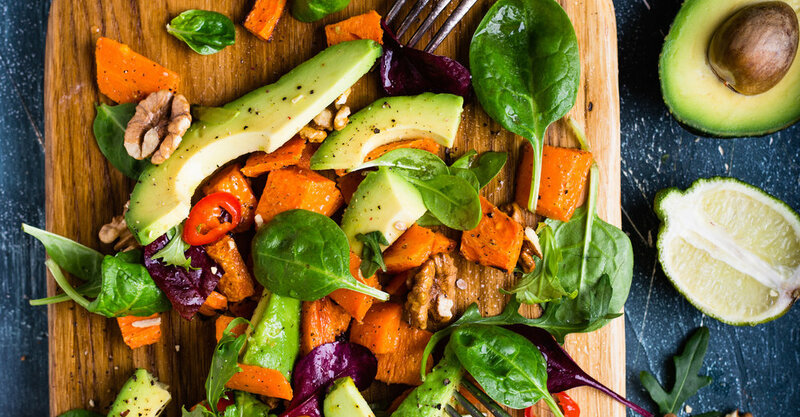 Powerhouses of goodness, avocados are naturally sodium and cholesterol free and serve up nearly 20 vitamins, minerals and beneficial plant compounds that add serious nutrients to your diet. They complement omelets, sandwiches and salads quite nicely, and their buttery consistency makes them perfect toast toppers in place of fatty spreads. What a great way to start your day! These tasty little love bites also make terrific snacks all by themselves. And guacamole? 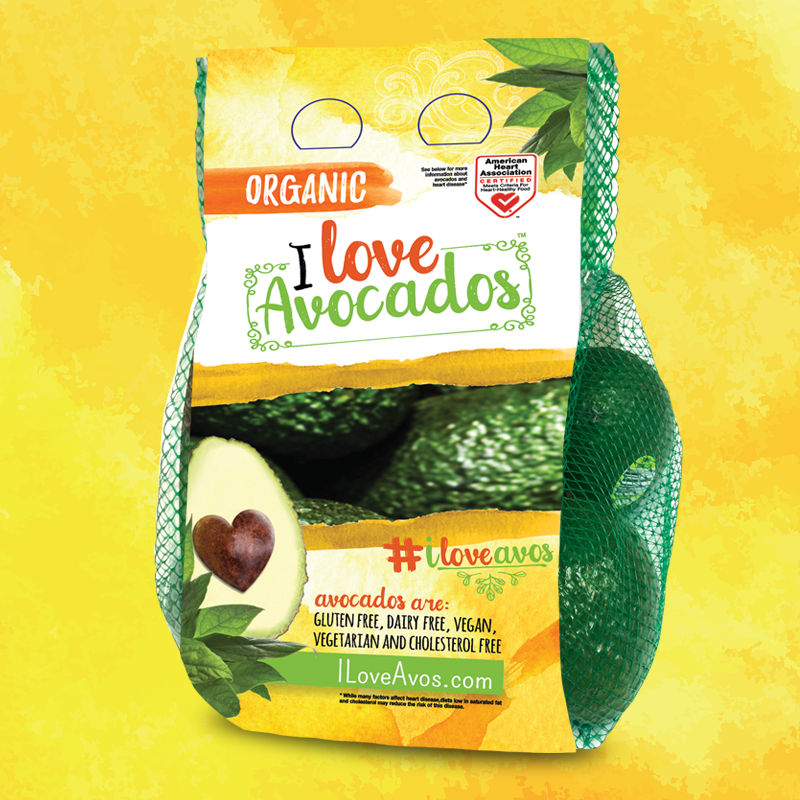 It’s more like guac-amore because we’re seriously swooning here! 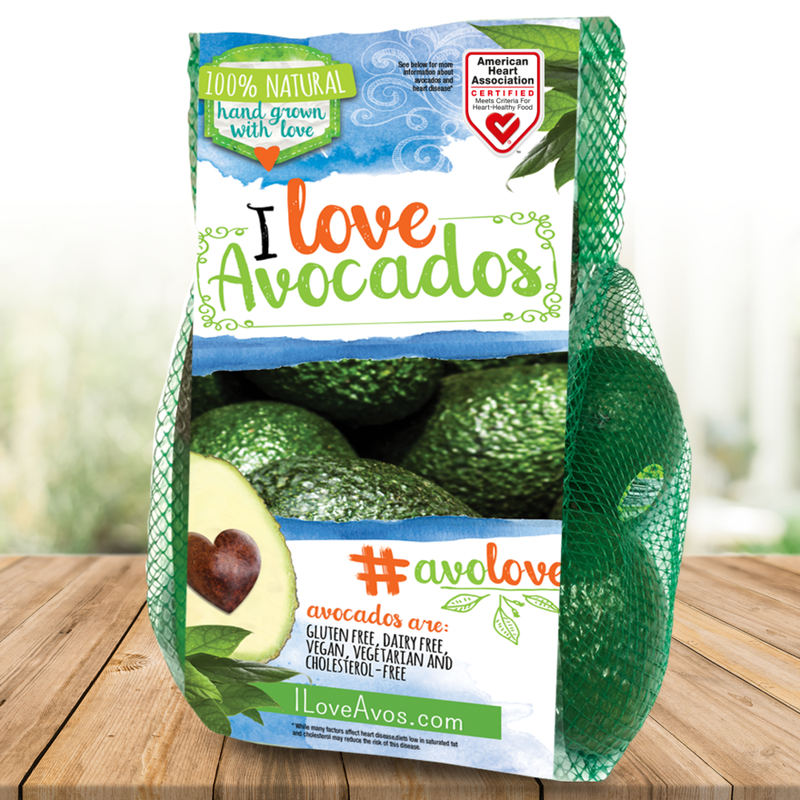 With all of that great taste at only 80 calories per 50g serving, you’ll be avo-obsessed too!